Two New Maintenance Courses Posted! 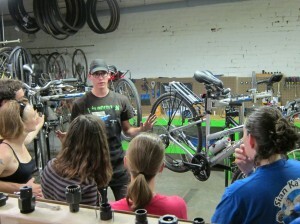 Head on over to http://velocitycoop.org/courses/ to sign up for our next round of bicycle maintenance classes! 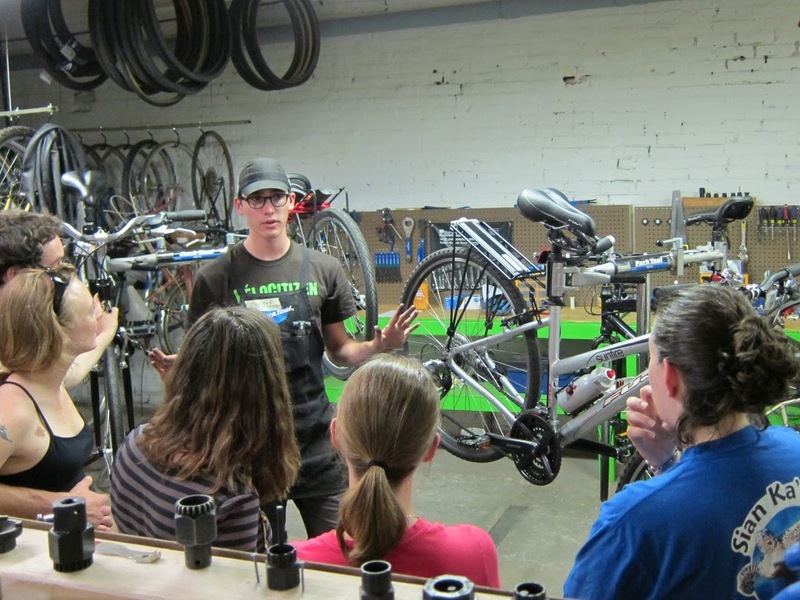 Besides another Basic Maintenance Class, we’ll also be offering an Advanced Maintenance class, which will cover topics including headsets, hubs, and bottom brackets! Also, we’ve expanded the class from 2 hours to 3 hours! Classes will fill quickly, so don’t hesitate!